At Clear Mould we are dedicated to providing a healthy indoor environment free from moulds, bacteria, viruses, and mildew. common causes of mould in the home. We protect your home from the harmful effects of mould microorganisms by applying an antimicrobial coating. We do this by fogging your affected areas with our water-based product. continuously kills mould and germs for up to 30 days. It is a patented new technology that is safe for pets, people, and the planet!  For a healthy mould-free home for your family, get your home treated by Clear Mould. Your family will breathe easier and your home will smell better and feel fresher! 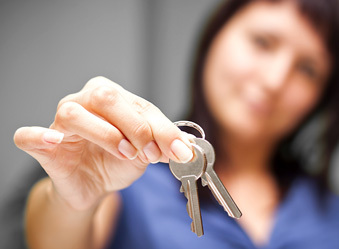 Mould a problem for your rental property? Protect your investment and treat problem mould areas with a long-lasting mould remediation treatment. Our comprehensive inspection report can assist both tenants and landlords to identify causes of mould and help prevent and treat mould problems. What are the health risks associated with mould? Some people are more vulnerable to the effects of mould. Young children, the elderly, and people with medical conditions such as asthma, bronchitis, and severe allergies are particularly at risk. Some airborne moulds can also cause severe lung infections in people with weak immune systems. Where does mould come from? A mould infestation generally occurs from condensation, lack of ventilation, or moisture from building or plumbing defects. If your home is poorly ventilated, or you are using gas heating, your home could be harbouring increasing amounts of mould. It only takes a small water leak, or even excess humidity, for mould to form in your home. This is especially true in Auckland’s humid and sub-tropical climate. Mould is present almost everywhere, indoors and outdoors. 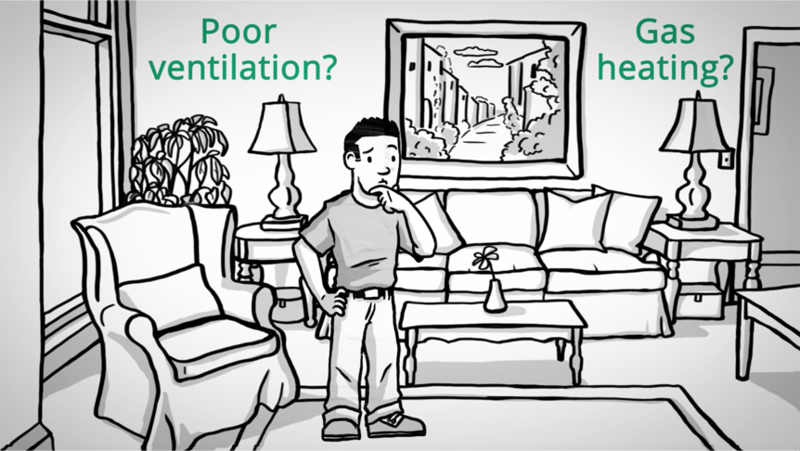 Microscopic mould spores float in the air and can enter a home through windows and HVAC systems. Mould spores can then quickly grow into colonies when exposed to water. These colonies may then produce allergens and irritants.